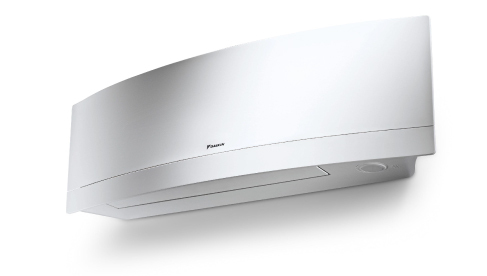 Hong Guan Air-Conditioner Trading is an air conditioner supplier company. Our main office is located in Taman Merdeka Permai, Melaka, Malaysia. 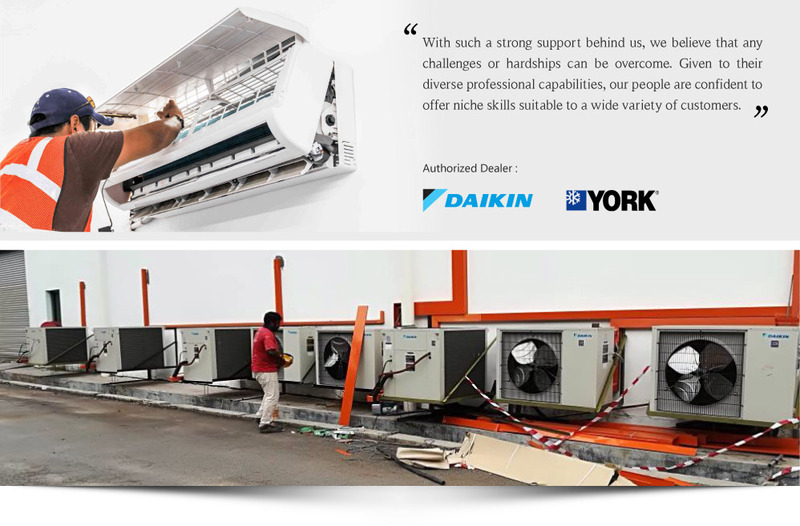 We are the authorized dealer for Daikin and York air cond brands. Hong Guan provides good quality air cond installation and maintenance services. If you have any questions or need more information, please contact us. We will be pleased to answer any enquiries you have.